A diplomatic mission is a group of people which represent their state or international inter-governmental organization like United Nations in another state. A diplomatic mission usually consists of the people of higher ranks who are supposed to represent their state or organization in another state. In general, a diplomatic mission stands for permanent mission, i.e. an office of a country’s representatives located in the capital of another country. A diplomatic mission can be a non-resident permanent mission or resident permanent mission to other countries while being still in another country as a diplomatic mission. A permanent mission is the one that leads the diplomatic mission to one or several international organizations. 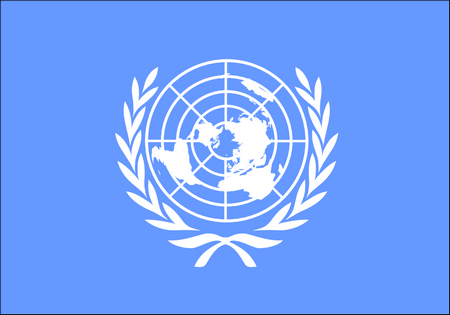 One such renowned organization to which different states send Permanent Mission is that of a United Nations. Out of these, the most well-known representatives are chosen for the headquarters in New York City. However, several member states also employ permanent mission for certain other UN offices based in Geneva, Vienna and Nairobi. It has been seen that Permanent Representatives are normally defined incorrectly as ambassadors. It is important to make a distinction between the two here. A Permanent Representative, though keeps the personal title of an ambassador, he/she is assigned to an international organization rather than Head of State (which is a job of ambassador) or Head of Government as in case of High Commissioner. In contrast to UN, UNESCO assigns Permanent Delegates to lead the diplomatic mission to the organization instead of Permanent Representatives. An embassy can be considered as a permanent diplomatic mission or the edifice which is housing the mission. Embassies have an important role to play in any country’s foreign relation policy because of their role as a middleman between the host country and visiting country. It is via these embassies that countries solve their political tensions or trade tariffs. 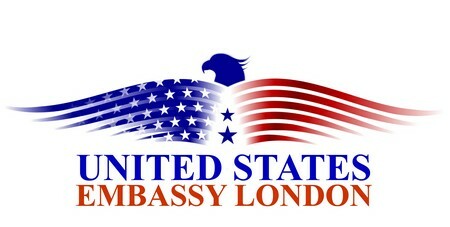 An embassy is basically a place which is run by the Foreign Service personnel of the visiting country. An embassy is a large edifice which has in it staff housing, offices or representatives and places for public functions held occasionally by the diplomatic mission. The term consul is used to refer to the official chosen by a country to represent the country in a foreign country. The major goal of his/her job is to help and defend the interests of the citizens of the visiting country. The other jobs of the consul includes to aid trade and to improve the relationships between the people of both the countries. It is important to note here that consul is different from ambassador as the job of both differs a lot. An ambassador is basically an official representative of one country to another and it is only one ambassador that is accredited to the country to represent his/her own head of state to another country. The job of an ambassador is normally to look after the diplomatic relations between the two countries. A consul on the other hand can be assigned in all the major cities of the foreign country and his/her job may include to assist the citizens of his own country in bureaucratic problems or to the citizens of the consul’s residing country in the matters of trade and other related issues. A consulate is a building where homes and offices of the consul are located. The job of the assigned consuls is to assist the citizens of consuls’ own country in the matters concerning visas or other related issues. Consuls are the officials who work for the betterment of the foreign relations between their host country and their home country. 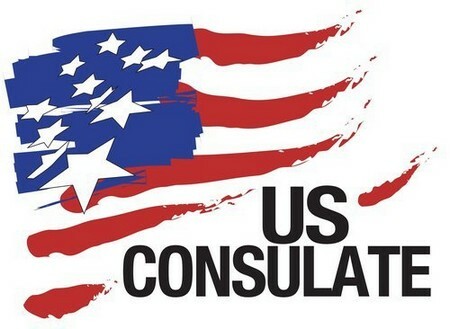 The services offered by a consulate differ from country to country. Consulates usually assist the people of their own country in providing them information about the hotels, money-changing services, passport and visas related issues and so on. Also, consulates help the people of the home country when they need some legal help by recommending suitable local lawyers who can help them solving their legal issues. We have talked about consuls in our previous heading, it is vital to mention here that not all the consuls are official representatives from the state to another state. There are some consuls who are known as the logically engaged staff having the same nationality as that of the sending country. These are usually called honorary consuls who are assigned by a foreign government to carry out jobs in the smaller cities or in the cities which are far-off from the primary diplomatic mission. However, it is important to note that an honorary consul may not be a citizen of a sending country; these can be the citizens of the hosting country as well.